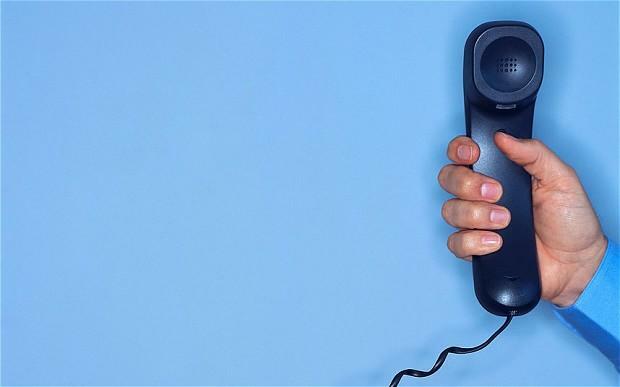 Why Are Landlines Still Important? 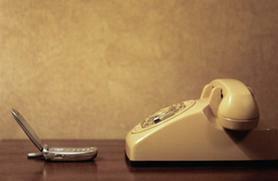 Many of us may not have seen a landline at our homes right from the time when we were young. The younger generation of today are all the more oblivious to the uses of a landline phone because they haven’t had much exposure to these devices. The younger lot is rather connected and intertwined with one another through social media sites, mobile phone apps and text messaging. Most people have their own personal mobile phones nowadays and with this trend becoming more popular, landlines are slowly becoming a redundant form of communication. Although the shift seems logical, there is a down side to it too. There is a question we need to ask ourselves: have we lost something unique along with the landlines? At present, we are surrounded by a social world where everyone is more conveniently connected, even if people seldom have the time to talk, owing to their demanding lifestyles. Colleagues at work prefer email, families interact on social media sites, and the young prefer text messages as a method of quick, constant communication. While more contact is good, it is actually more about the quality of communication rather than the frequency. A personal telephone call is so much more convenient than face to face contact when communication is necessary. Even if cellphones have replaced landlines in many cases, they cannot replace all of the features of having a cord because landlines still bring some features that a wireless device cannot offer. For this reason, landlines are used for the most part in business. They are the preferred method of communication in business meetings and the collaboration of ideas. There would hardly be a business office that didn’t have a hard landline on each desk for contacting customers and colleagues, using internal intercom, and joining in conference calls. This is also a reason that landlines are used more in offices than at homes. Another strong point for landlines is the infrastructure they’re built with. Most rural parts of a country won’t have the signal towers for mobile phones. However, the landline network has been established for decades and facilitates bring a very crystal clear communication to the most remote areas of the US. 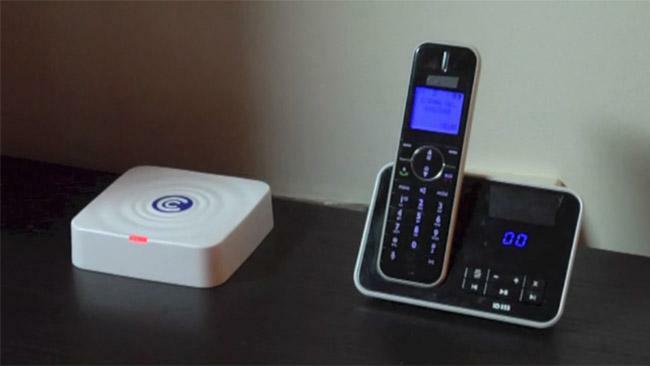 Security is another huge advantage of landline use. If an emergency call was to come through on a landline it would be quite possible to determine where that phone call was coming from and dispatch help immediately. Mobile phones cannot offer such ability and could hinder efforts to get help in a trying hour. The fact is that landlines are still very active, more in rural areas and businesses up and down the country because of the unparalleled quality of communication they provide. It is no news that we live in a nearly wireless world and, phones were one of the first devices that actually started this technological shift. They offer us convenience, allowing us to communicate from almost any location. Yet, they include limited benefits when it comes to longevity and reliability. What skips the eyes of many is the fact that even though old and traditional, there are some things that only landlines can provide, and hence, now may not be the time to uproot them from our lives. We all have been using landline phones for years and for reasons that are quite clear. We know that they are tried and proven with their superior, clean quality of communication. While there are many aspects of a landline phone that validate its performance and preference over wireless modes of communication, there are a few that have remained unmatched. A lot of us must have faced the problem of an important call getting dropped, mid-way, all because of poor signal strength of our cellphones. We have also gone through the frustration of being unable to respond to a business communication or the failure to address a family problem because of the call quality of our mobile device. Whatever it is, home phones do not leave you in the lurch in that way because they do not run on a wireless connection. The clarity on a landline phone is unbeatable and the connectivity, unquestionable. In the case where a call is made to the emergency 911 center from a home phone, the dispatch centers can locate the exact address from where the landline call originated. The problem seems small at the surface but is actually not. In emergency situations where someone needs assistance because they are suffering a health catastrophe in their apartment, even if the dispatch center is able to find their cellphone’s location, it won’t be able to find out exactly which floor the caller was actually calling from. Then there are those unfortunate times when you could not recharge your cellphone’s battery. Against all your hopes, your mobile could abandon you right when you need it the most. Those are the times when we recall the importance of our valued landline phones, which never demand too much of our attention and still serve the purpose. In case you’re one of those wanting to get rid of the cord in your home, maybe you should give it a second thought. Perhaps, you might miss it a whole lot when it’s gone, at a time when you would need it most.